A very long time in the process, this new Patent 8,617,015 titled “Bicycle Chain Rings” has issued. It covers the fundamental elements of the bicycle chain front shifting technology used to make the “World’s Fastest Shifting Chainrings”. This technology comes through product design and development at Synthesis for our customer WickWerks. And, it serves as another example of technology we have assisted with perfecting. Synthesis Engineering Services, Product Development and innovation at it’s best. 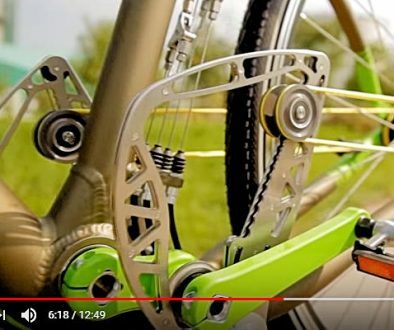 US Patent 8,617,015 (including the European and Asian counterparts) is one of several patents now in the portfolio for superior bicycle front shifting. This, like the other Intellectual Property of the portfolio, is available for license through WickWerks. 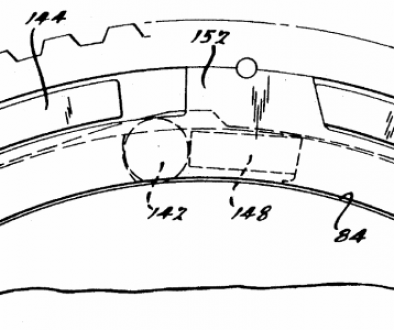 Read the full patent at Free Patents Online or learn more on the WickWerks Website. As an interesting point of reference, this is the parent case for US Patent 8,092,329 noted in an earlier post as well as for the European patent #09814912.3-1254 awarded previously. Then, there are more pending Intellectual Property as CIP’s which also refer back to this important parent case. Bicycle chainrings made with this technology are the best and fastest shifting chainrings available. Because of the way they interact with the chain, rings with this technology shift when others can’t. Yet, they are easy to get. You can purchase them on the WickWerks website. Yet another continuation application (CIP) from the above original case 8,617,015 above was granted September 2, 2014 as USA Patent No. 8,821,329. This new one is also titled “Bicycle Chain Rings With Ramps“. And, it adds to the WickWerks Intellectual Property Portfolio and is available for license through WickWerks LLC. The patent list for bicycle shift improvements continues to grow through continued product development here at Synthesis — yielding improvements and even more innovations along the way. More importantly, the chainrings made with this technology continue to dominate in performance throughout the world — especially in the ranks of women professional cyclocross racers. (Not sure why women professionals are more open to new technology than their male counterparts — unless it has something to do with sponsor contracts.) If you ride, you really should try these rings — they may Shift Your Expectations. This is what we do at Synthesis. 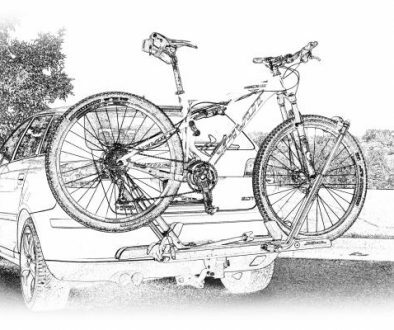 We develop cool and innovative products for the bicycle industry and well beyond. Some are the initial ideas of our clients, some start with us, but they all improve our customers. When you’re ready to advance your product portfolio, give us a call. We can’t promise patents, but we can promise innovative thinking and constructive engineering product development. New Patents Issued Safety On The Ski Slopes . . .